NORTH ANDOVER, Mass., Jan. 24, 2019 /PRNewswire/ -- L-com Global Connectivity, a preferred manufacturer of wired and wireless connectivity products, announced today that it has released a new line of IP68-rated, USB 2.0 cable assemblies designed for use in harsh environment connectivity applications. "The addition of these new IP68-rated USB connectivity products complements our extensive line of waterproof USB interconnects designed for use in harsh, demanding environments. 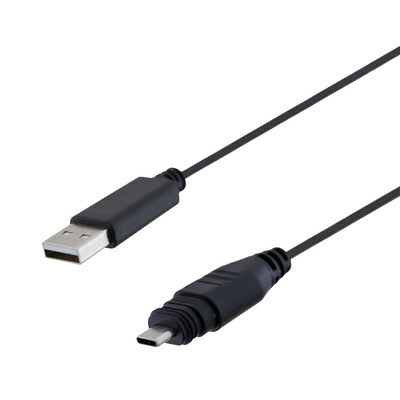 These new products address the growing need for USB Type-C applications that are now being implemented in harsh, industrial applications," said Brian Gates, Product Manager. L-com's IP68-rated USB 2.0 cable assemblies and IP68-rated Type-C panel mount couplers are in stock and available for immediate shipment.